A very dangerous criminal escaped and he hides in Paris. Help Chloe to find him. 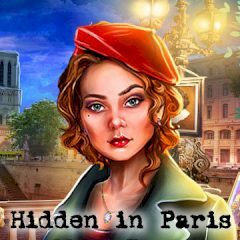 Paris is too good for dangerous criminals and Chloe was set for this case. Help her to investigate and find this man before something bad happens.